Second Life | Listen Free on Castbox. Swedish singer-songwriter Lykke Li has more on her plate than just her music career. In the newest episode of Second Life, she tells Hillary Kerr about co-founding an all-female mezcal brand called Yola Mezcal, which aims to economically empower women in Oaxaca. Acting on not one but two hit shows may be satisfying enough for some, but Pretty Little Liars and You star Shay Mitchell is determined to pursue a variety of other interests. She's already written a YA novel and has developed a successful YouTube lifestyle channel, but now she's pivoting once again to travel entrepreneurship. How does one go from a job in the district attorney's office to a career as a hotelier running some of the coolest hotels in the U.S. and Mexico? Austin-based hotelier Liz Lambert, who runs the impossibly Instagram-worthy Hotel San Cristóbal in Todos Santos, among other properties, sits down with Hillary Kerr to share her journey from Manhattan to Texas and beyond. Where do you get your news? If Jessica Yellin's Instagram isn't at the top of your list, it will be soon. The former chief White House correspondent for CNN and founder of #NewsNotNoise tells Second Life how she took her Emmy-winning reporting skills to both social media and book publishing. Sophia Roe's passion for food and wellness started as a distraction from her tough childhood. Growing up with parents who were substance abusers and eventually ending up in the foster care system, Roe found comfort and stability in both food and music. 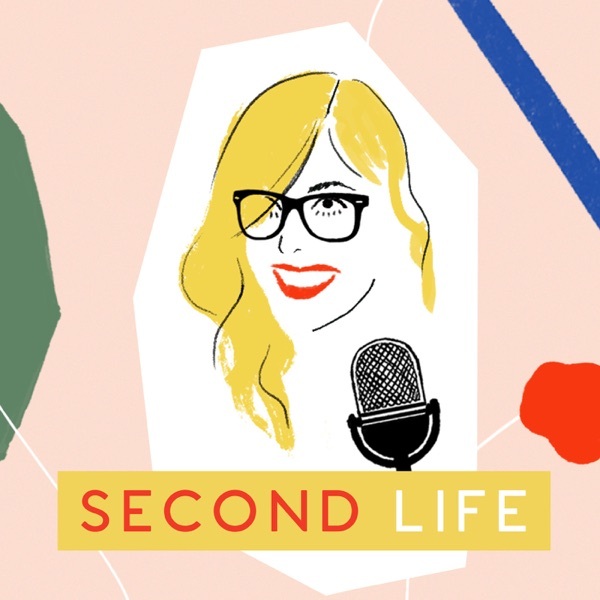 In the new episode of Second Life, Roe tells Hillary Kerr about overcoming unconventional beginnings, dropping out of college twice, and becoming a chef, wellness expert, and thought leader. Armed with experience in finance and fashion buying, respectively, sisters-in-law Veronica Miele Beard and Veronica Swanson Beard started their fashion brand with a single jacket style and no business plan. A decade later, they have a successful label with seven brick-and-mortar stores. Here, they speak about working with a business partner, learning to trust your gut, and the question Anna Wintour asked them. All of our guests have changed careers at some point, but Susan Tynan's path took several different turns on her way to raising $67 million in venture financing for Framebridge, a quick and affordable custom framing site. The founder and CEO, a Harvard Business School graduate, shares advice on how to accept "no" in your career, how to run a business ethically, and how to lift women up. It started with a crush. Renowned chef, restaurant owner, and author Nancy Silverton first developed an interest in the food industry because she had a crush on a student cook at the dining hall of her college dorm and convinced him to hire her in the kitchen. Learn how she went from being a pastry chef to running her own empire and winning the food industry's highest honor. 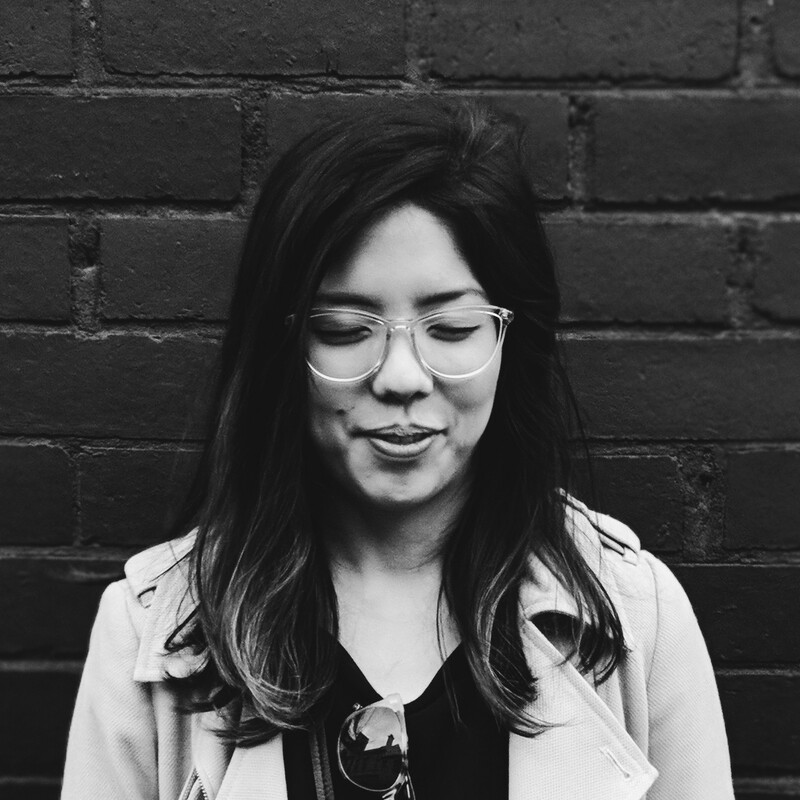 L.A.-based retailer Revolve paved the way for influencer trips that now take over your Instagram feed, and Raissa Gerona is the brains behind the site's innovative strategy. Early in her career, she dealt with her parents' disapproval of her career path and a business failure, but you can bet she learned a thing or two on her way to becoming Revolve's chief brand officer. Erin and Sara Foster are nothing if not honest. In the newest episode of Second Life, the sisters get real about feeling in over their heads, pursuing careers that paid the bills but weren't fulfilling, and regretting not going to college. Whether you know the Fosters from their parody-reality show on VH1, Barely Famous, or from their current positions as the heads of creative at Bumble, you'll learn a whole new side to the sisters. love love love raissa and so happy to hear her amazing story. thanks for doing this interview.